Fond du Lac R.C. 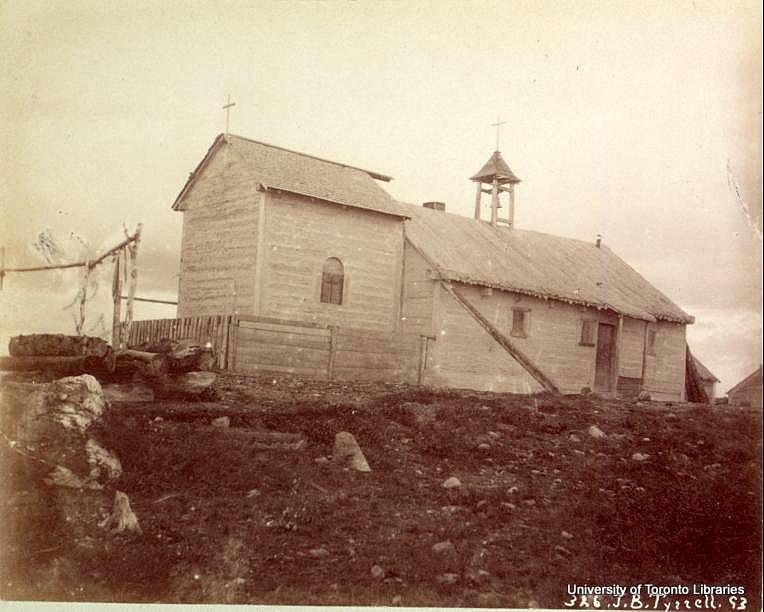 Church on July 29, 1893. 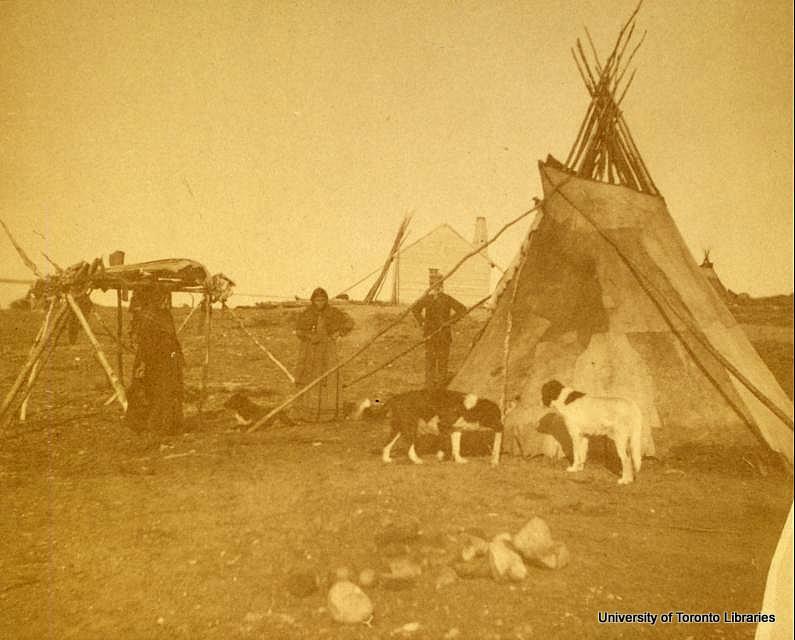 Photo taken by the Tyrrell Expedition. 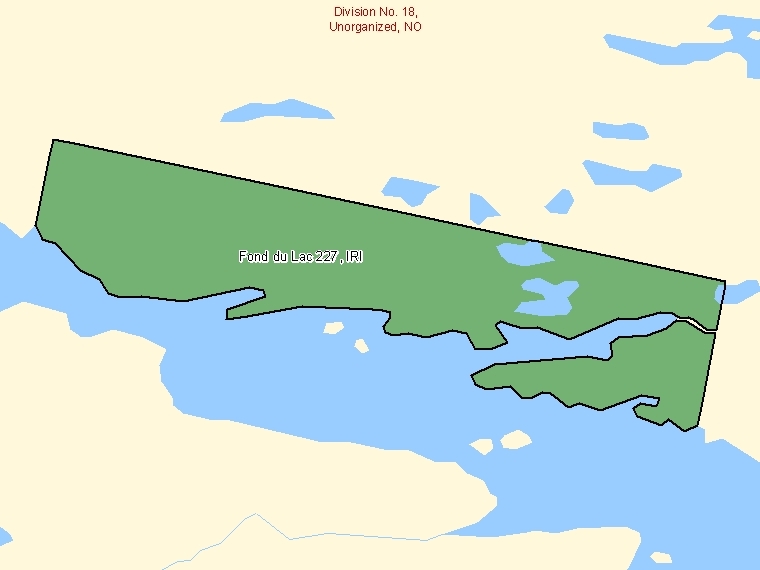 Fond du Lac H.B.C. 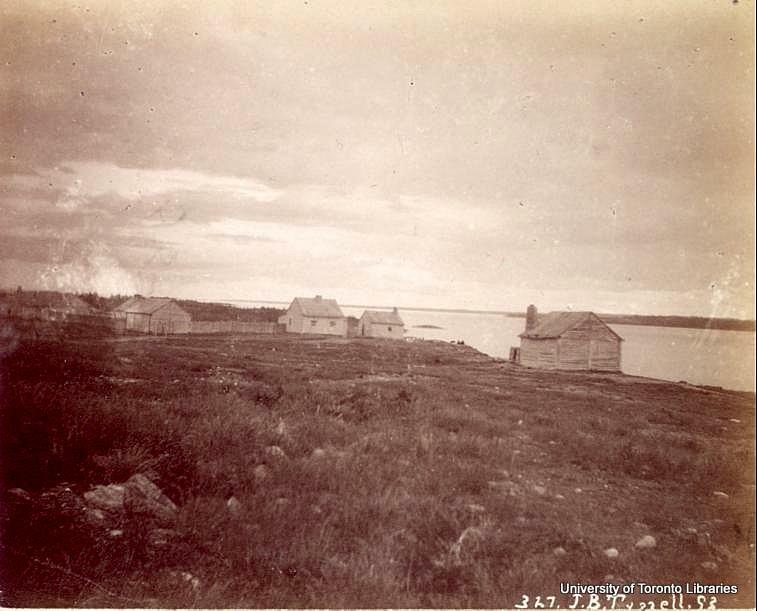 Post buildings on July 29, 1893. Taken by the Tyrrell Expedition. 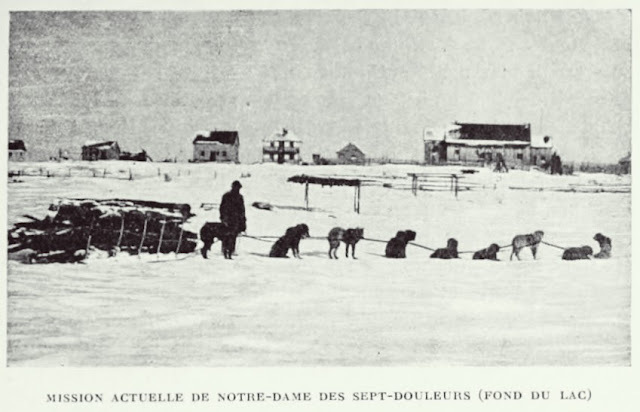 Fond du Lac scene on July 30, 1892. Taken by the Tyrrell Expedition. Fond du Lac "Carman's House" in 1900. Taken by the Tyrrell Expedition. 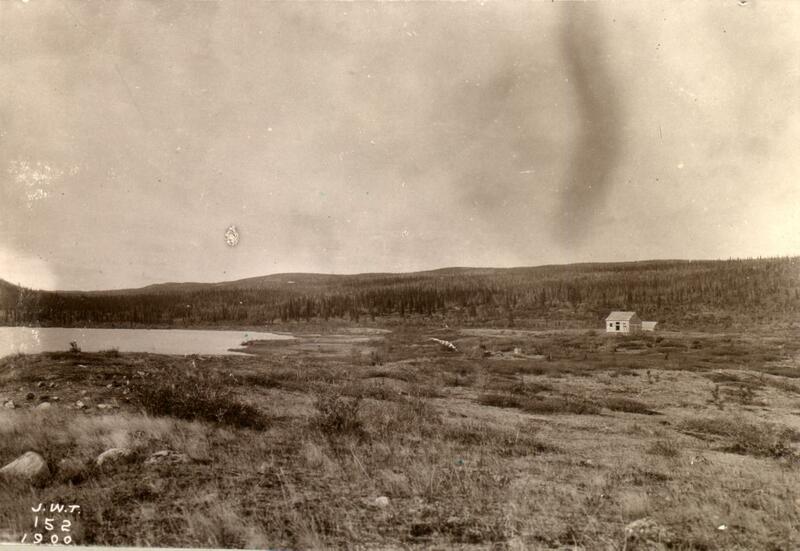 Fond du Lac circa 1925. R.C. Mission Church of "Our Lady of The Seven Sorrows'.